Wahm Connect : Deal: Syma Helicopter for 84% off on Amazon and FREE SHIPPING !!! Deal: Syma Helicopter for 84% off on Amazon and FREE SHIPPING !!! 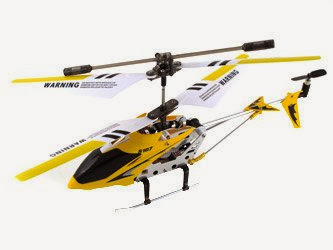 You can snag this Syma Helicopter for $20.96 plus FREE SHIPPING 84% off on Amazon. That is a savings of $109.03. 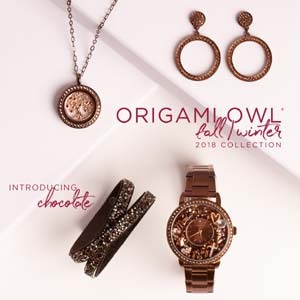 Would make a great gift for that special boy!